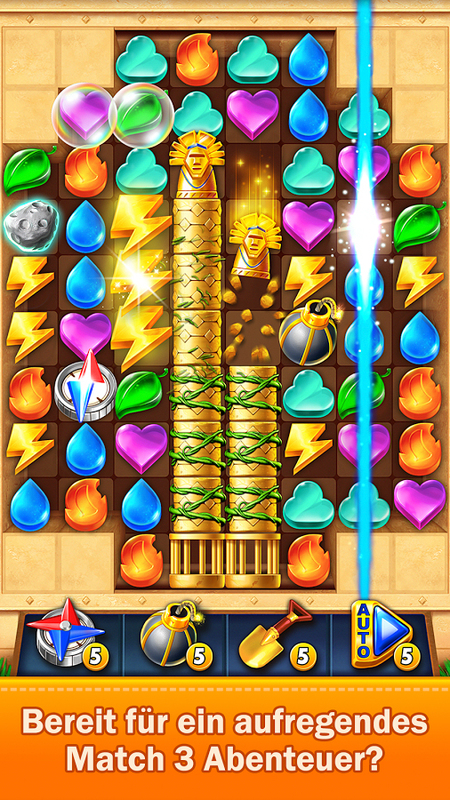 - Golden Match will give you some of the most polished gameplay the match 3 genre has ever seen. - Earn permanent powers, solve more and more complicated puzzles and stay tuned for more challenging levels in this new take on the free puzzle game genre. 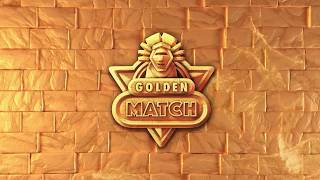 - Golden Match will be updated with more content regularly! 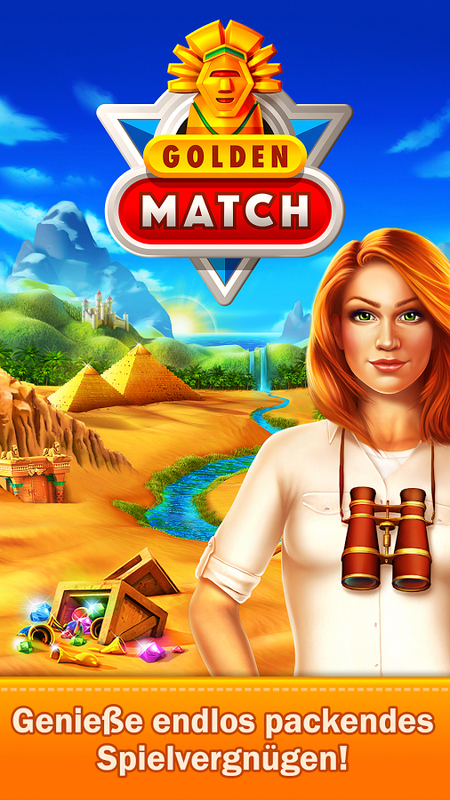 Adventurer Jane Carter needs your help discovering amazing treasures and surviving unending perils! Fight your way past challenging treasure guardians! 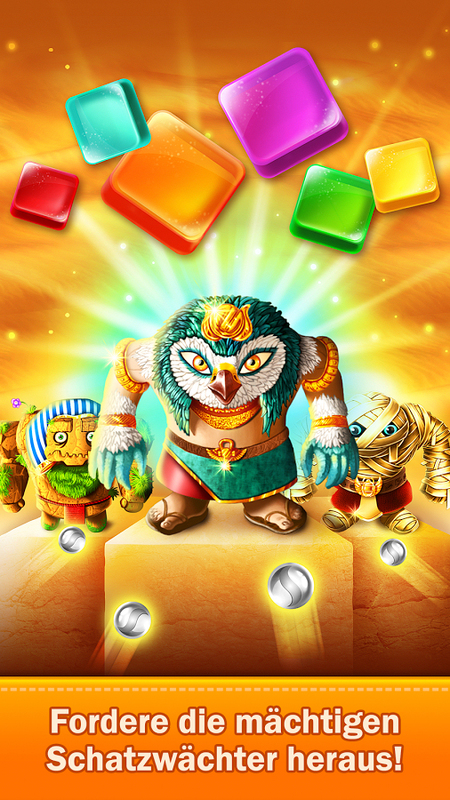 Turn yourself into a legend among treasure hunters! • Unlock boosters and power-ups! 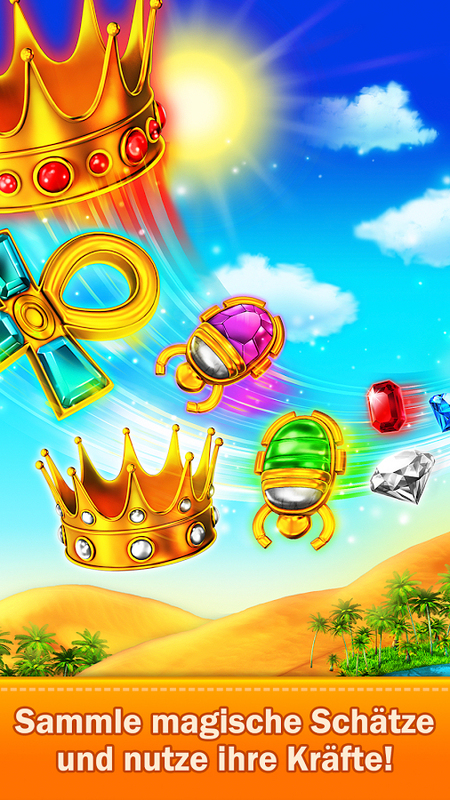 Use them to clear the tougher levels faster! 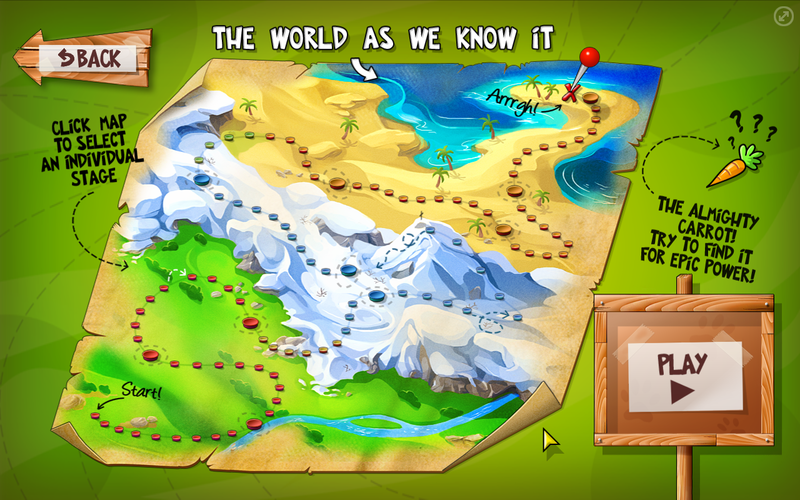 • Unlock missions by playing the side levels you discover as you progress along the main path. Complete these missions for fantastic rewards! • Over 200 free to play levels: Help Jane find extra rewards in side levels and defeat Treasure Guardians in challenging boss stages! • Use the early stages to practice your combo game, the higher your combos during a stage, the higher your overall score! 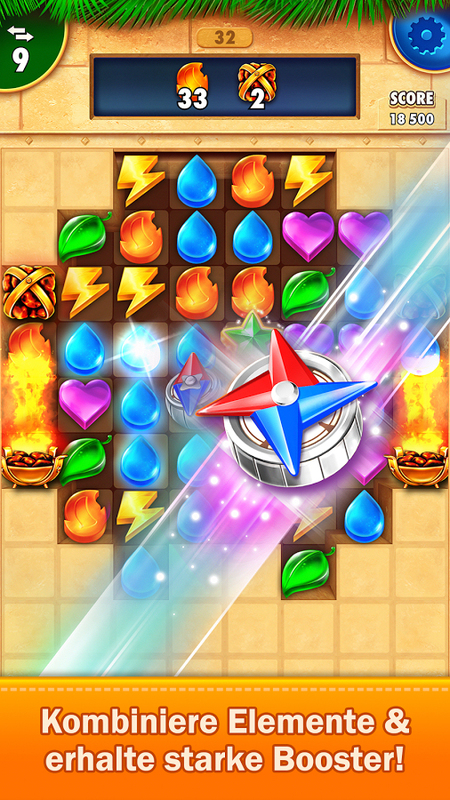 • Treasure Guardians and later levels bring more epic challenges with them; you will only have a limited amount of moves to overcome them!